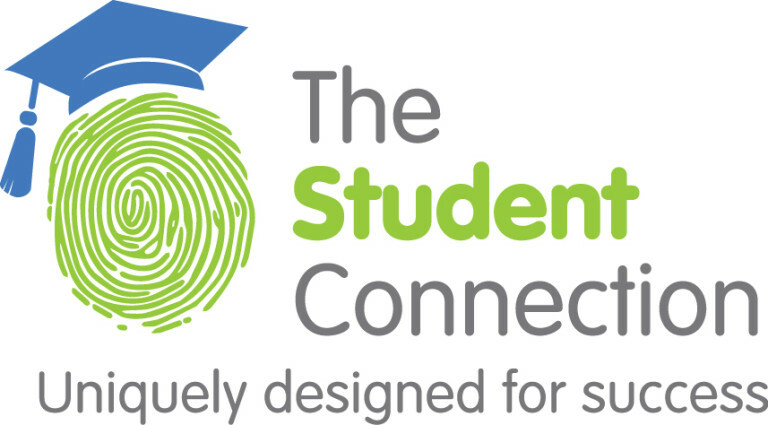 The Student Connection’s Team of educational experts helps students and individuals prepare for various exams, gain confidence and connect with success – All subjects including ACT/SAT prep, reading comprehension, advanced placement courses, remedial courses, foreign languages - from phonics to physics , pre-school to grad school and beyond - we have a tutor to meet your needs! 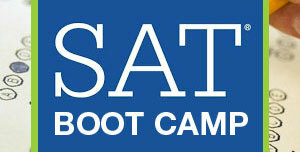 Individualized Test Prep Courses are available for $50 per hour. Please call 248-326-6034 for more information. We take pride in delivering the best educational tools to our students. 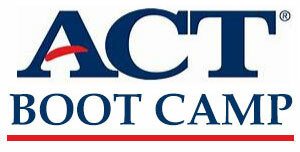 From a 28 to a 33 on the ACT...THANK YOU! We will not charge for cancellations made 24 hours in advance of the appointment. For cancellations made less than 24 hours in advance, clients will be charged a fee of 50-percent of the hourly rate. If cancellations are made one hour or less before the appointment time, clients will be charged the full rate. Click here to read our full Cancellation Policy.